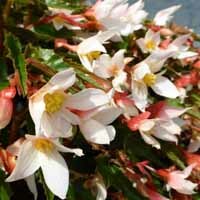 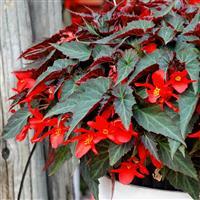 An elegant, stylish, and vibrant flowering begonia with foliage that is reminiscent of dragon wings. 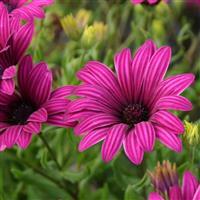 Flowering right through summer with little maintenance needed makes its a constant delight! 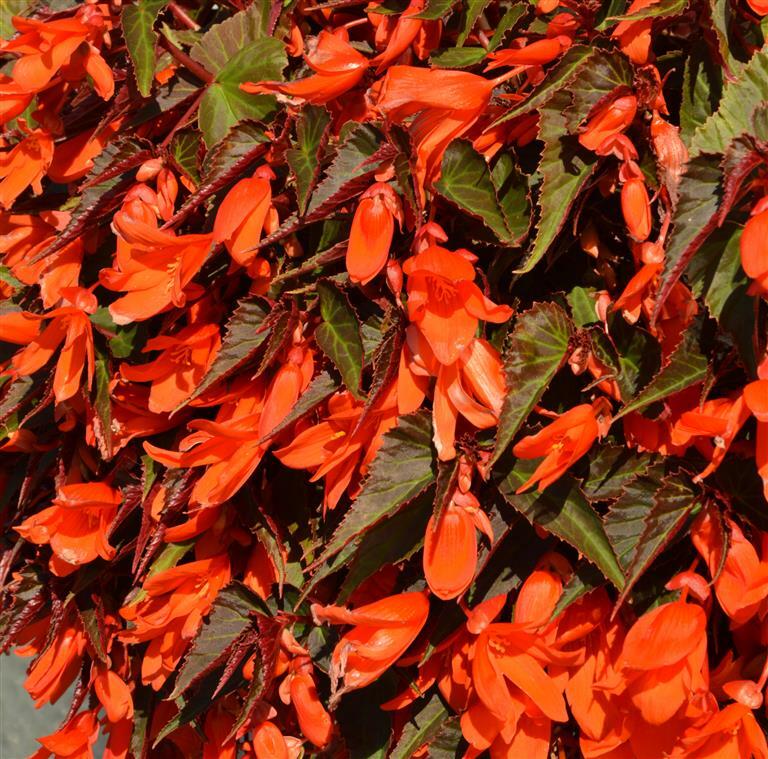 'Ebony and Orange' has beautiful, bright orange flowers that contrast with the dark, waxy foliage on this well behaved plant that has won several awards. 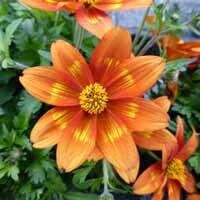 A low-maintenance dream! 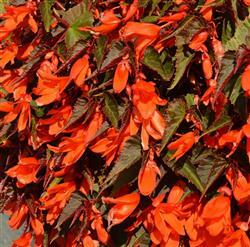 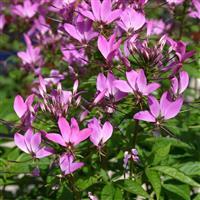 Plant in a hanging basket or container where they can trail to show off the delightful flowers in their full glory.